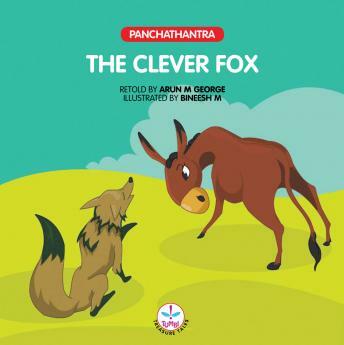 Panchatantra is a legendary compilation of simple stories from ancient India. These stories in which the main characters are animals were primarily written to implant ethical values in young princes. Panchatantra is one of India’s most important contributions to the literary world.